If you read my last post you will know that I recently fell in love with the Twilight shower gel! I was therefore very excited to find that this Christmas Lush had also released a Twilight scented body lotion called Sleepy. Body lotions are a product that I tend to neglect, mainly because I always forget to use them. However this brand new and exciting body lotion relit my love for lotions and I have been using the Sleepy body lotion every night since I purchased my little pot. 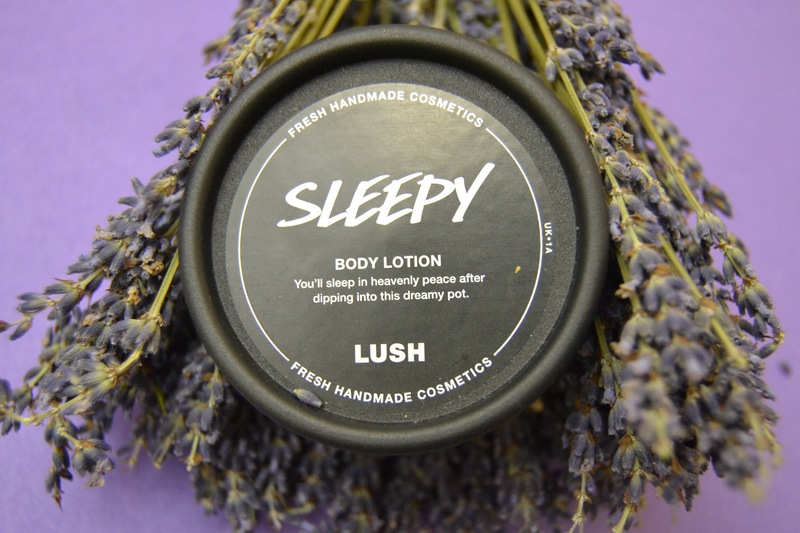 The Sleepy body lotion contains a whole host of calming and relaxing ingredients including lavender flower to help calm and Tonka absolute to help comfort. Once again like the Twilight shower gel although this body lotion does contain a good helping of lavender it isn’t your typical lavender scent. The body lotions has a rich malty scent with a touch of floral perfume which gives the Sleepy body lotion a very unique scent. Although the Sleepy body lotion does share its scent with the Twilight shower gel I wouldn’t say that the scents are identical. I actually prefer the lotion scent, it is a much richer more malty scent. It is a absolutely beautiful scent and very hard to put into words. If you love lavender you will adore this body lotion and if your not a fan of lavender (like myself) there is a very high chance this product will change your opinion of lavender scented products. 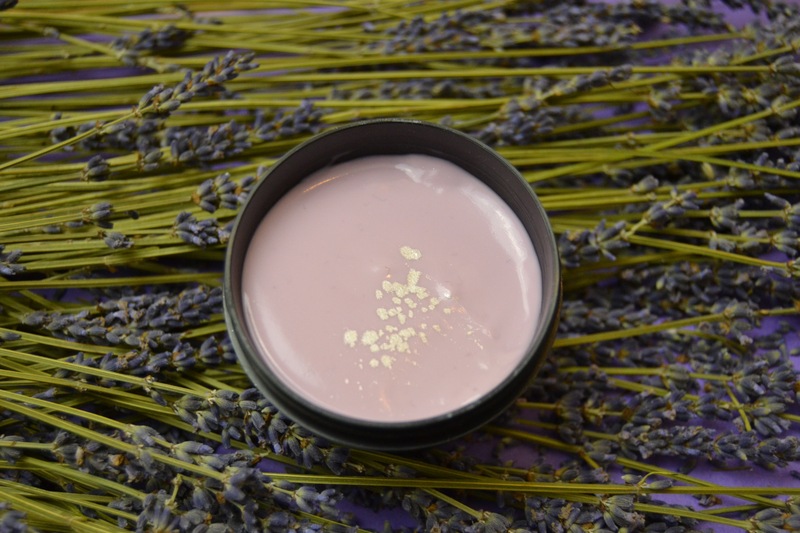 Light purple in colour with a touch of lustre this body lotion has a very relaxing feel to it. I have really been struggling with getting to sleep at the moment, but since using this body lotion before bed I have really noticed a difference in my sleeping pattern. The lotion is very calming, comforting and relaxing. I found that the scent was not overpowering at all but still strong enough that the ingredients continued to make me feel relaxed as I drifted off to sleep. The Sleepy body lotion contains fair trade organic cocoa butter which gives the lotions a lovely creamy texture. I found the lotion absorbed into my skin very quickly and left my skin feeling very moisturised and lightly scented. 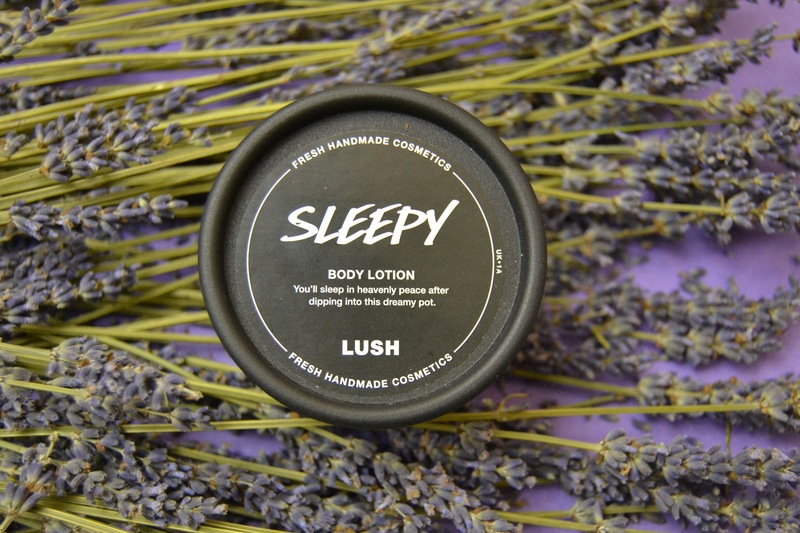 Overall to say I’m not a lavender fan I was very impressed with the Lush Sleepy body lotion. I originally wasn’t even going to bother trying it, but I am so glad I did as I’ve found a lotion which has made a permanent spot in my nighttime routine. I’ve been a huge Lush fan for a while now, but I’m always buying the same stuff so there isn’t much experimenting. Your blog is like a dream haha. Bath bombs aren’t really for me but all their beauty and body stuff is so this one caught my eye. I love the colour of this alone and cocoa butter is always a plus. Will definitely keep an eye out for this one.